It is unusual for a small country like Hungary to have such a surprisingly diverse and colorful gastronomy. Tourists from around the world with different tastes praise the culinary experience they have after visiting this gem in Central Europe. 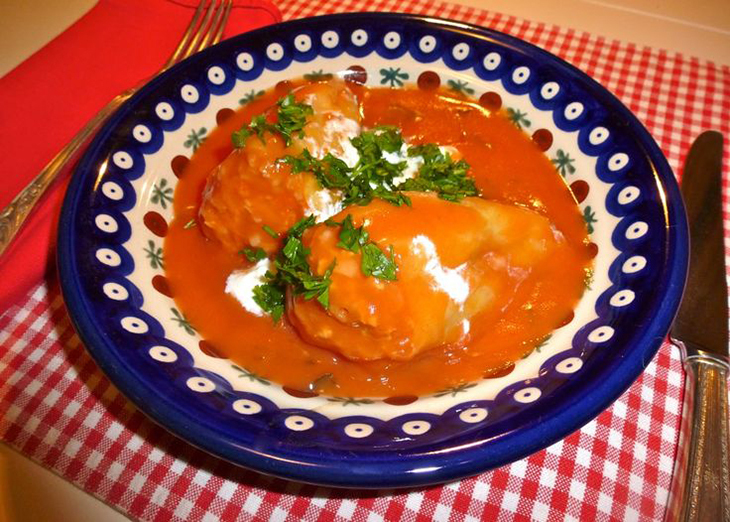 Hungarian cuisine has a long history. Throughout the centuries it has been influenced by neighboring countries, ancient Turkish cuisine and by Austrian cuisine during the time of the Austro-Hungarian Empire creating a unique mixture of Asiatic, Germanic and Slavic elements. The traditional Hungarian dishes are mostly based on meat, potato, fresh bread and seasonal vegetables. 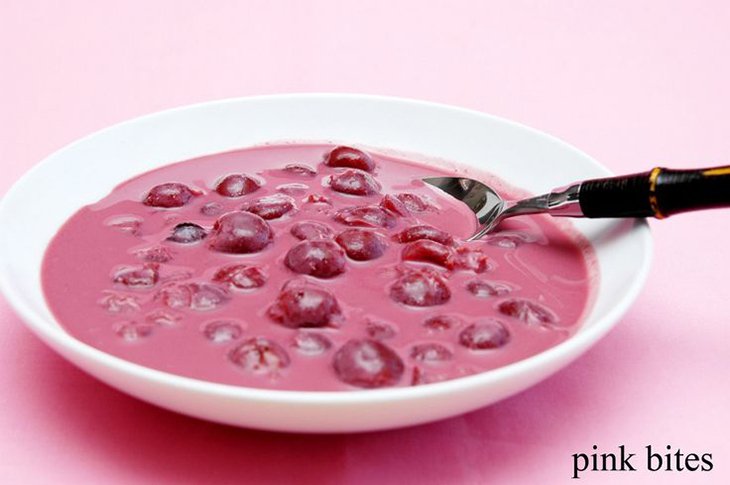 The main characteristics to the dishes are given by sweet paprika powder and red onions. Steaks, meat stews and casseroles are just as important as dumplings and various kinds of noodles. The following ten recipes will bring new, delicious flavors to your home. 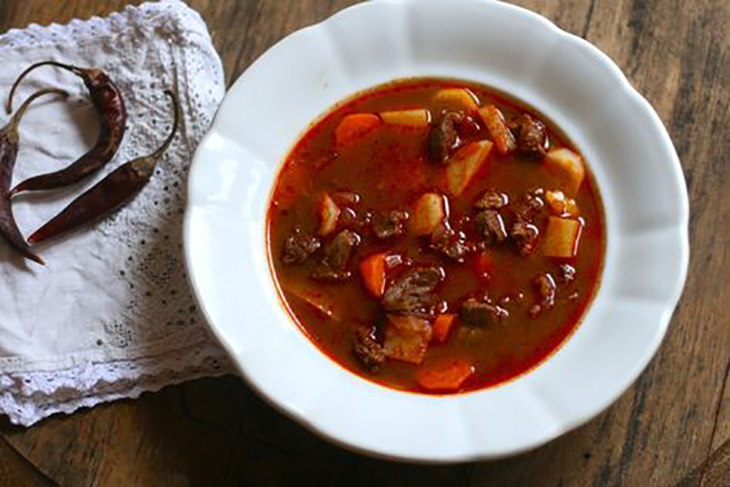 Hungarian goulash or gulyás as the locals call it is probably the most well-known Hungarian dish. Make a big portion because it tastes even better on the next day if there will be any left. 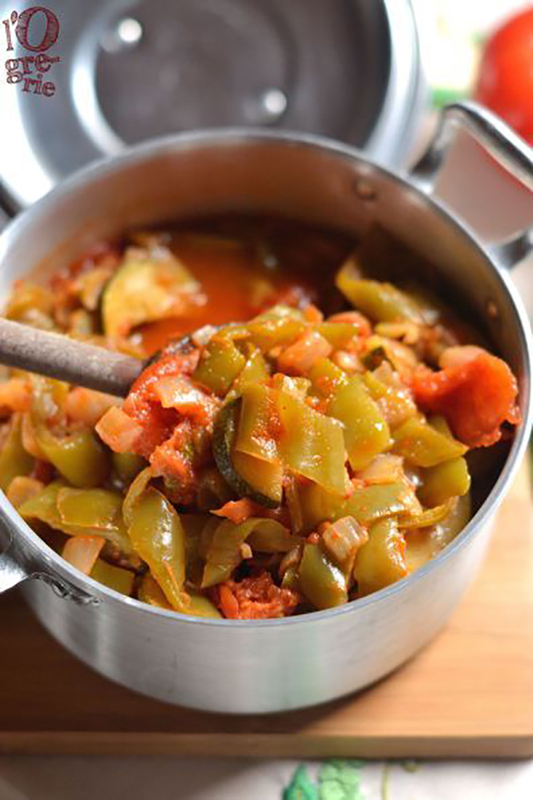 One of the easiest Hungarian dishes to start with, is this stew. 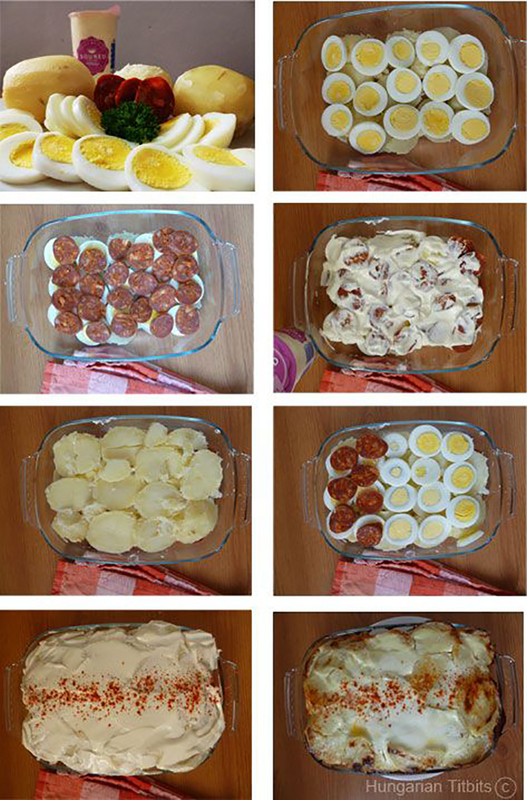 The best thing is that you can add fried egg for vegetarians or meatballs for meat eaters. 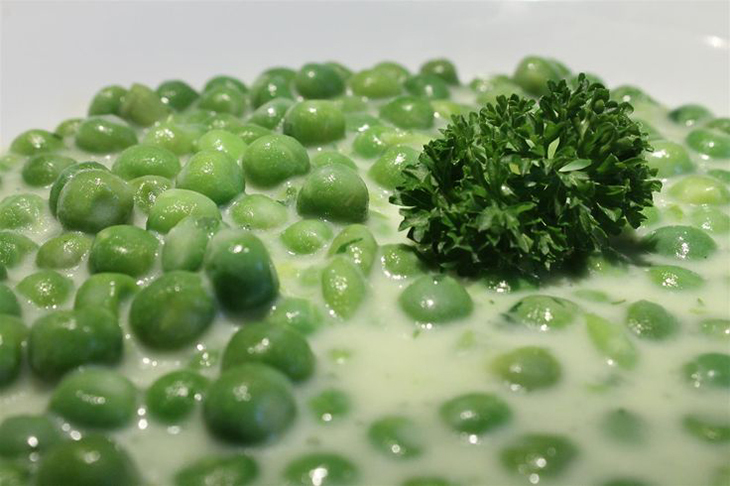 Green peas can be replaced with green beans, potatoes or any of your favorite vegetables. Make sure you let it cool down in the fridge before serving it. It won’t be easy since you will have the delicious scent in your home which will make you want to try it immediately. This dish is a kind of Hungarian stew. It is creamy, saucy and the sour cream adds an extra piquant flavor to it. 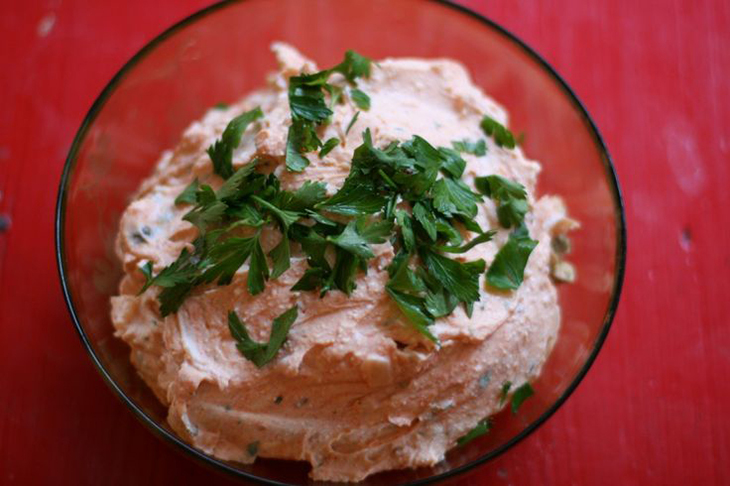 It takes about 10 minutes to prepare this simple, delicious cheese spread. Perfect for sandwiches or use it as a dip with fresh vegetables. Hungarians eat these dumplings after a light soup as the second course. 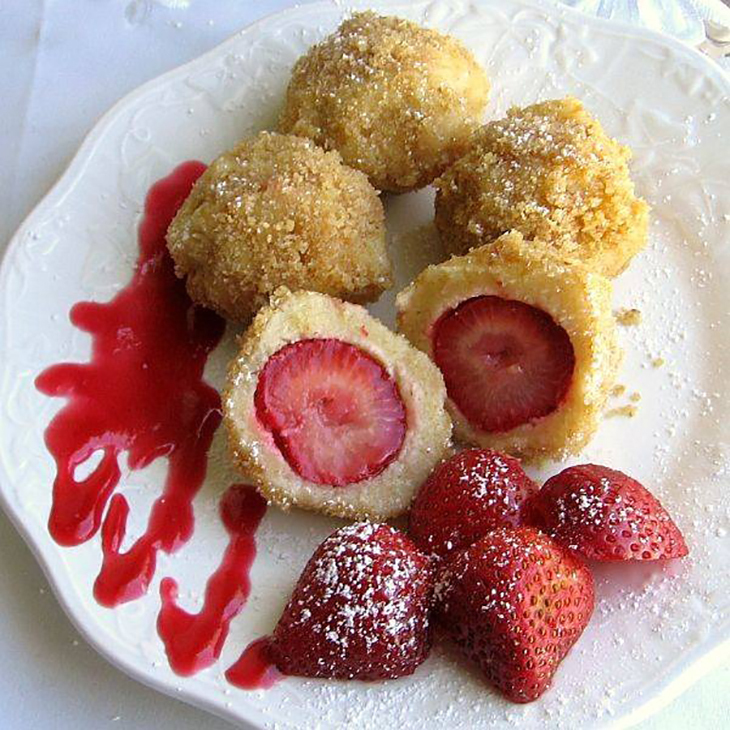 It is also delicious without strawberries served with creamy yogurt and icing sugar on the top. This tasty casserole can be made vegetarian as well if you skip sausages. 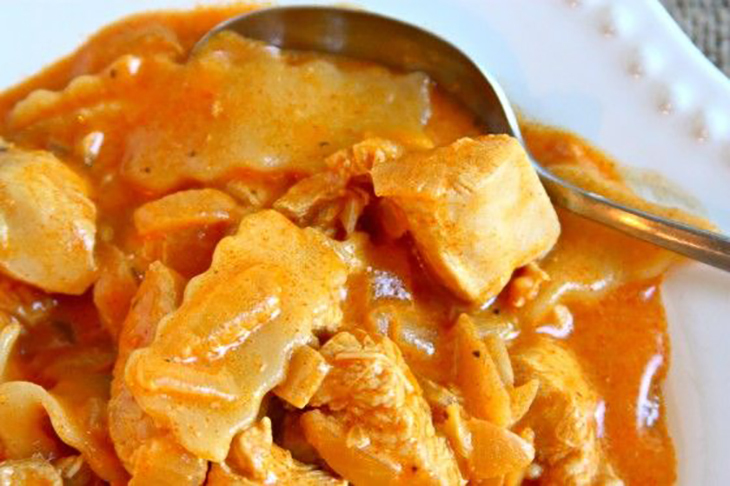 Lecsó in Hungarian, is a perfect dish for a light dinner. This typical summer dish, best when the tomatoes and peppers are ripe and fresh. There are different ways to eat it. Sometimes it is made with rice, eggs, with or without zucchini. Bell peppers stuffed with mince meat and rice, cooked in tomato sauce. Serve it with fresh bread to finish it until the last bite. 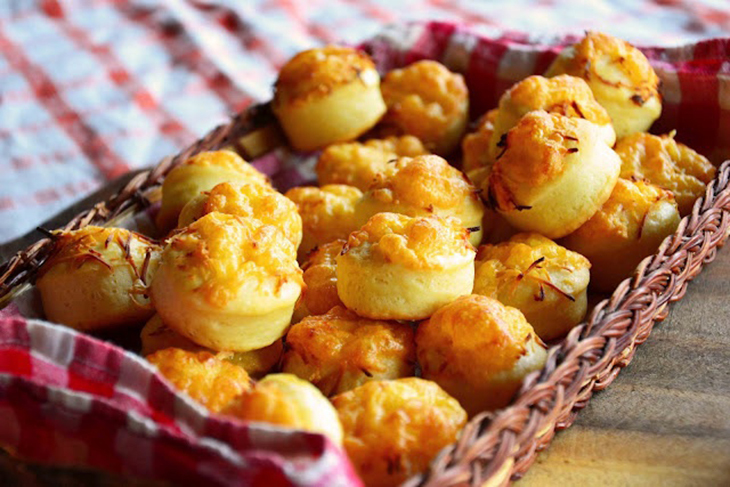 These soft and wonderful smelling cheesy biscuits are best eaten fresh and warm with wine or as an appetizer. Sprinkle them with caraway seeds before putting it in the oven for an extra flavor.